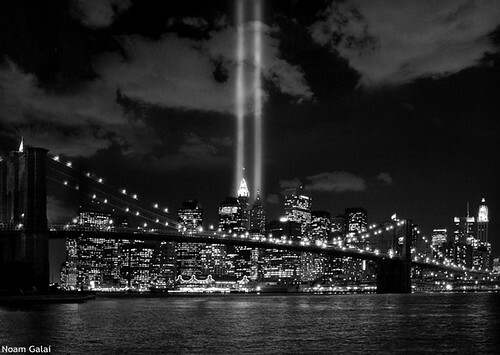 WTC Tribute in Lights - 5 years after the attack, originally uploaded by noamgalai. I can't believe it's been seven years since September 11, 2001. My heart goes out to all those who lost family and friends in the attacks.